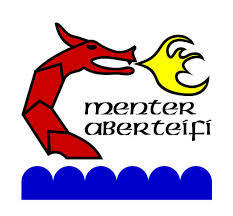 Menter Aberteifi is a community regeneration company based in the Cardigan area originally set up in 1996, with the stated objective “to promote and implement the successful regeneration of Cardigan Town for the benefit of the community” The organisation has since developed as a ‘not for profit’ company limited by guarantee and operated by an elected board of volunteer directors. 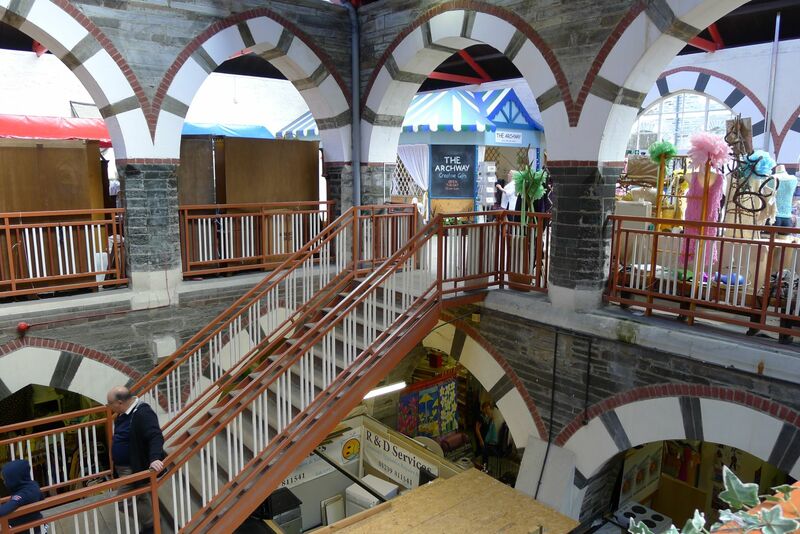 Menter Aberteifi has grown in strength and stature as a “grass roots” organisation, helping to facilitate and develop community regeneration projects in the Cardigan area, gaining a reputation of being proactive as a community regeneration group that assists and acts as an interface between voluntary and statutory bodies. 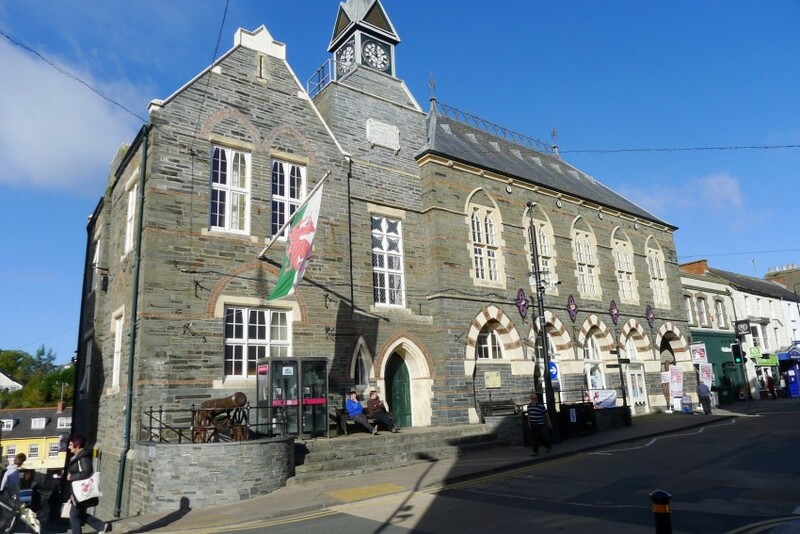 The company opens its doors to all who are concerned about aspects of Cardigan and the surrounding area’s economy and physical or social environment, offering local people a non-political route of active involvement in addressing the needs of the community. Over the years hundreds of individuals and many voluntary groups have become engaged in the activities of the company.